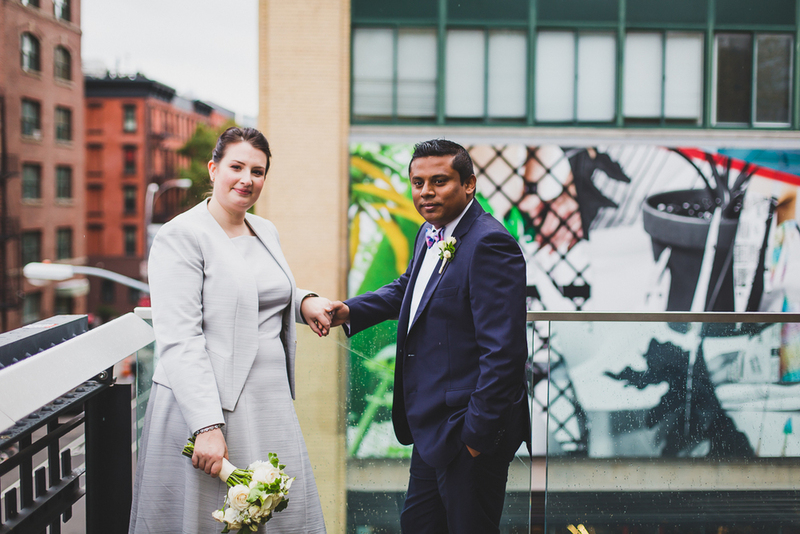 Veronika and Hiren's love story is truly international! 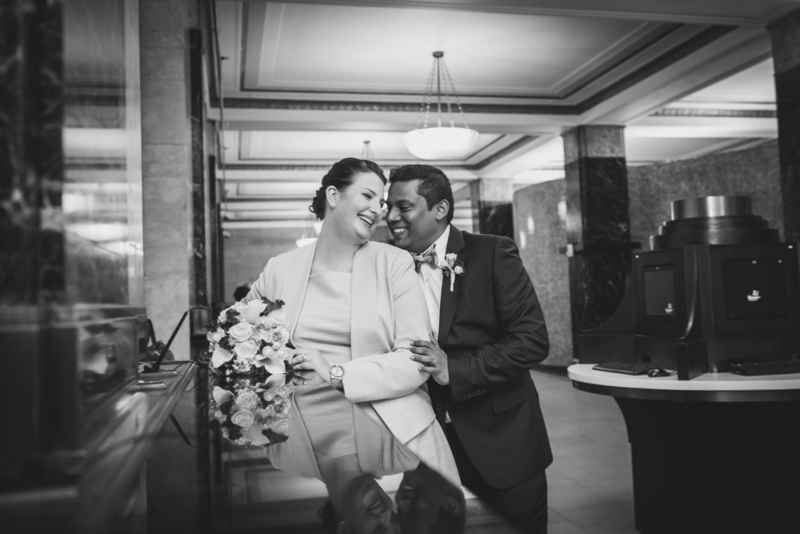 Hiren is Indian born in UAE and Veronika is German and they found each other in Abu Dhabi almost a decade ago. 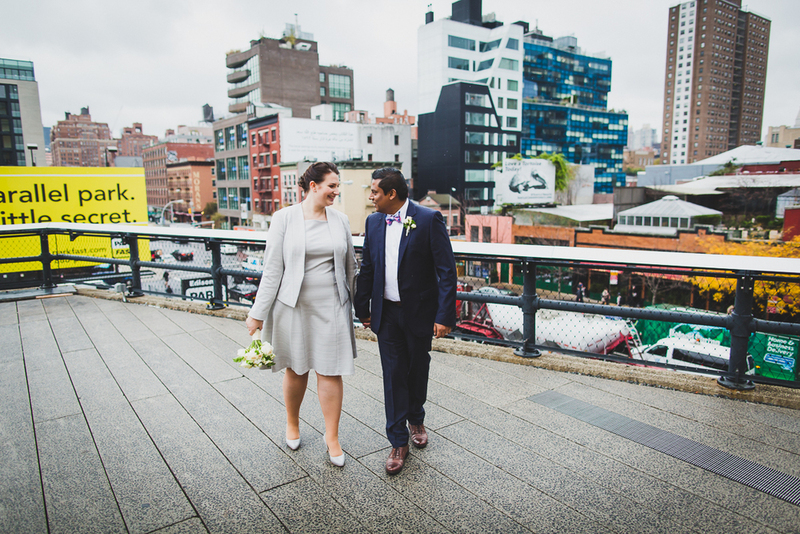 There is probably not a better place to elope than NYC for a couple like that:) Having visited Abu Dhabi earlier this year it was kinda awesome to have a mental picture of where they met and I was excited to document their wedding here in New York. 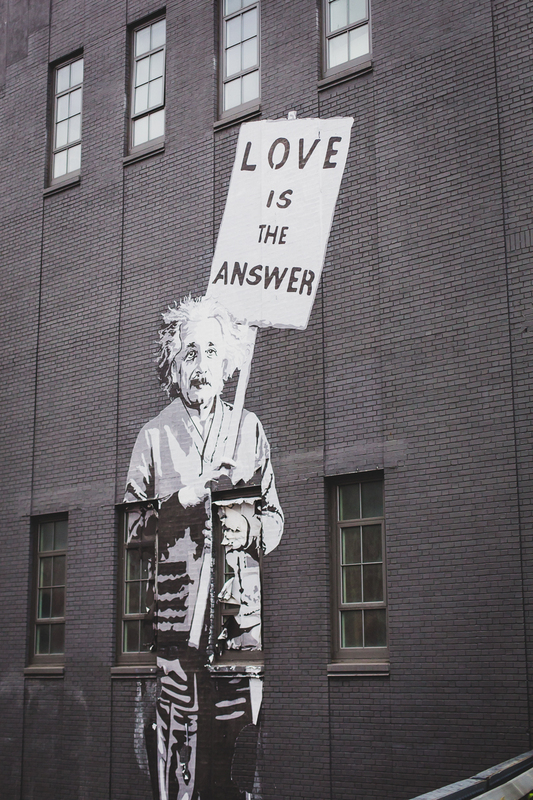 As different as these two are they have one thing in common and it is their love and affection for each other! I couldn't help but notice how goofy and light-hearted Veronika and Hiren were with each other which was the best thing to capture. Veronika's laughter was infectious:)! 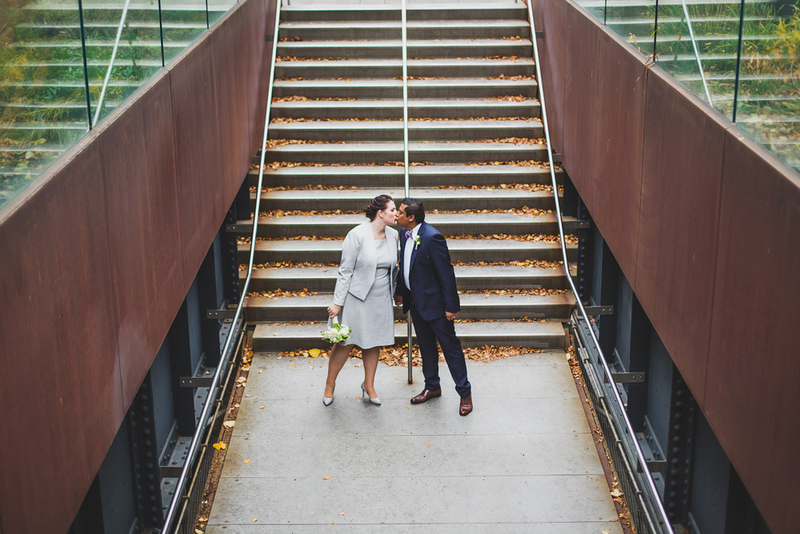 We picked the High Line in West Village for their portraits and I am kinda obsessed with how cool and urban this off-the-beaten path neighborhood is! Congrats once again, Veronika and Hiren!